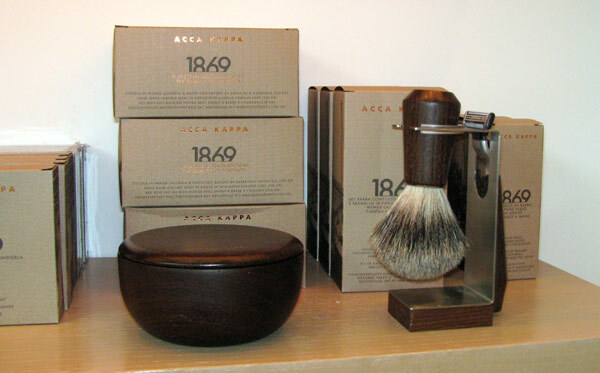 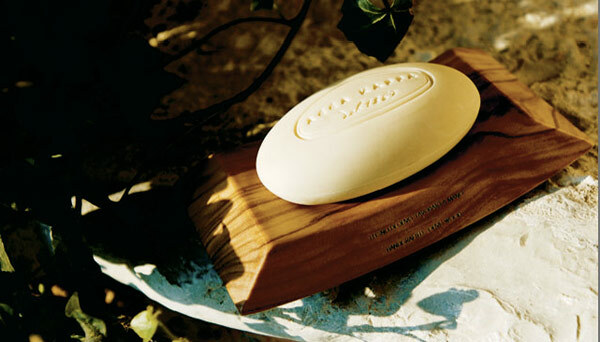 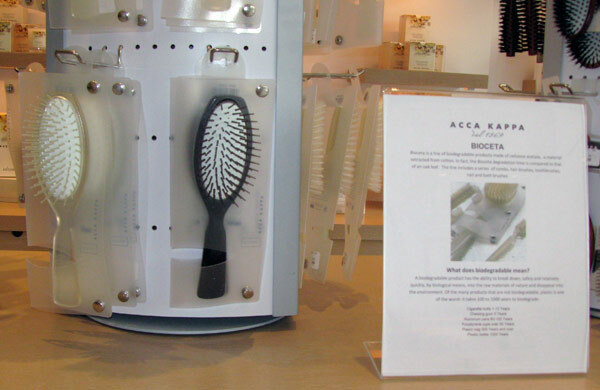 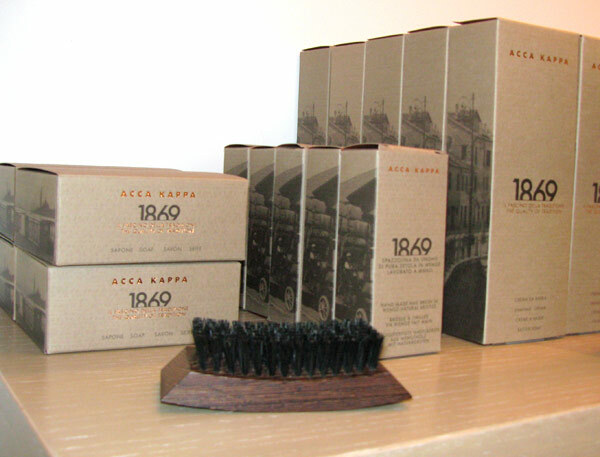 I love acca kappa products.l hope to be at your store soon. 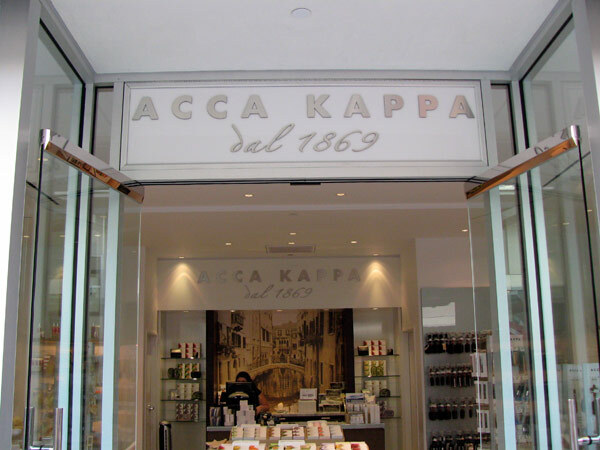 I used to work at the Acca Kappa store located inside the Venetian Hotel in Las Vegas, and in spite the lack of professionalism and common sense of those in charge, I loved working there, Acca Kappa it’s unique and tasteful. 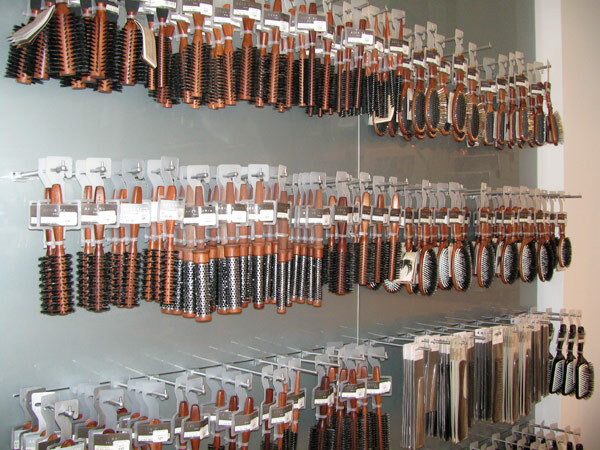 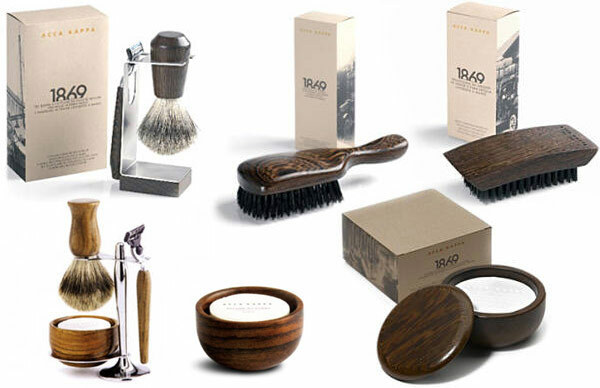 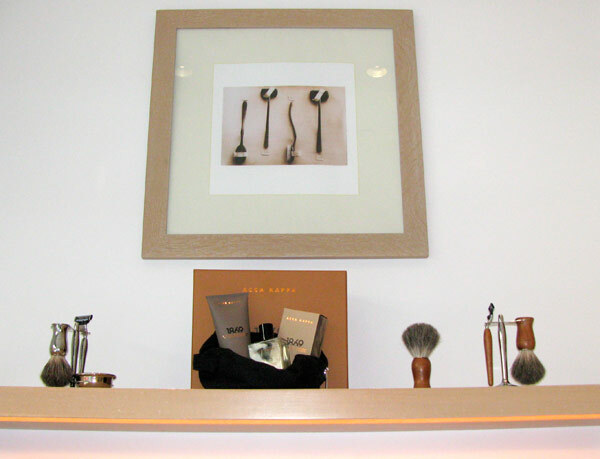 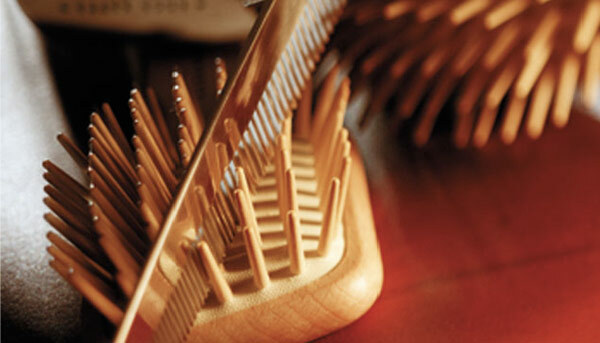 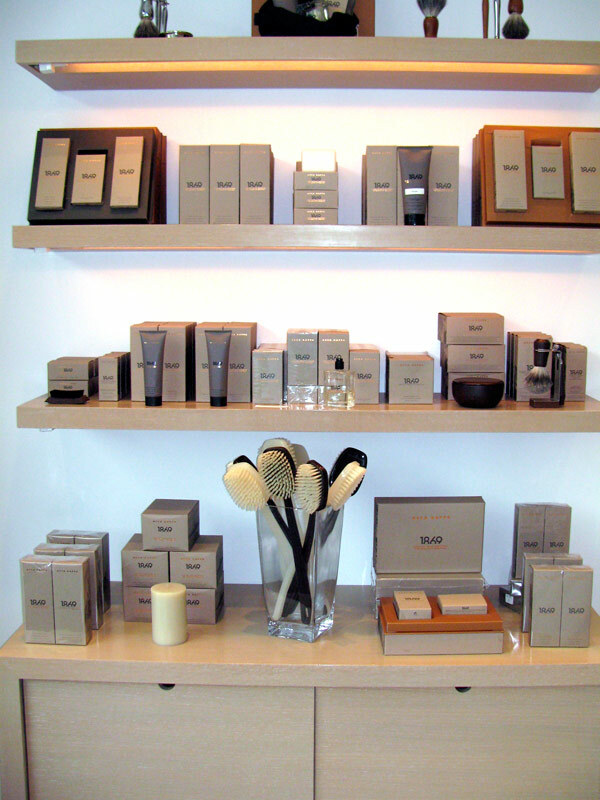 I remember getting my dad the Wenge Shaving set while still there. 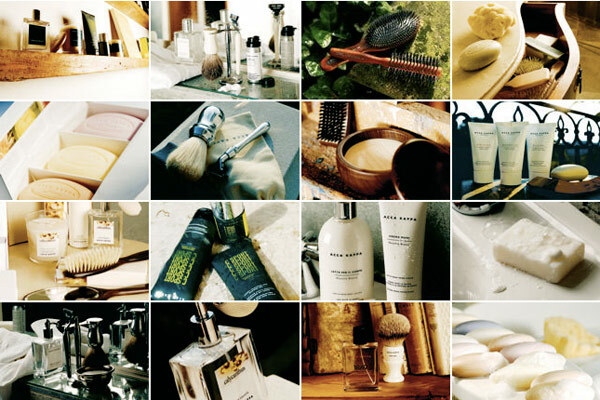 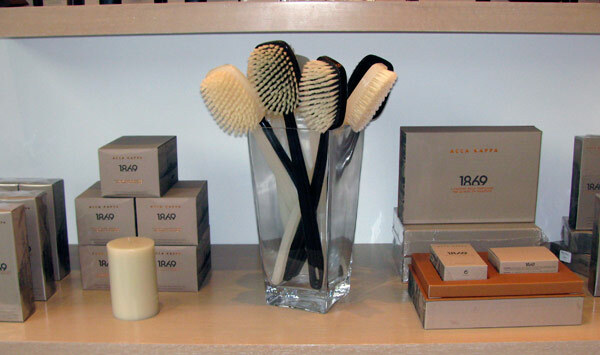 Needless to say am a big fan of the Calycanthus and White Moss line, I always get it online, the brushes are awesome, they’re timeless, as well as the brand. 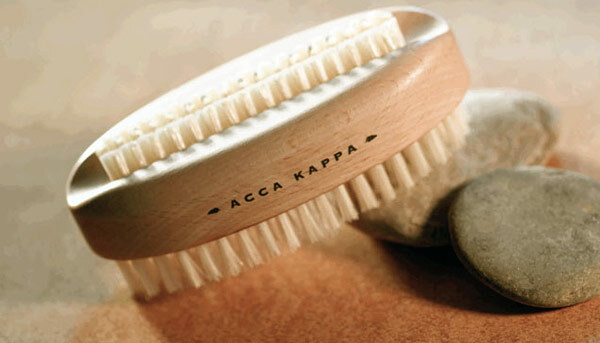 Acca Kappa is both luxury and taste at their best.